Whenever Tata launched a new SUV it created a revolution in India automobile market . From Tata Sierra then Tata safari all were iconic cars in India roads . 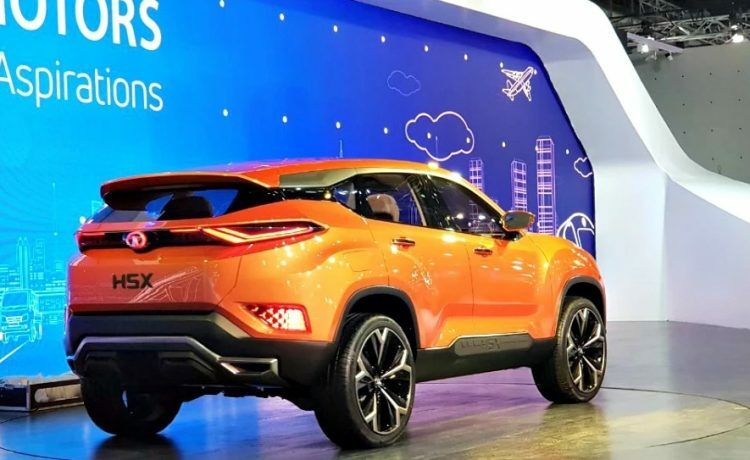 Now The Tata H5X concept SUV which made its global debut at the 2018 Auto Expo. Tata H5X is a much awaited car from Tata and will be Tata’s new flagship . The production-spec model is expected to launch by early 2019. 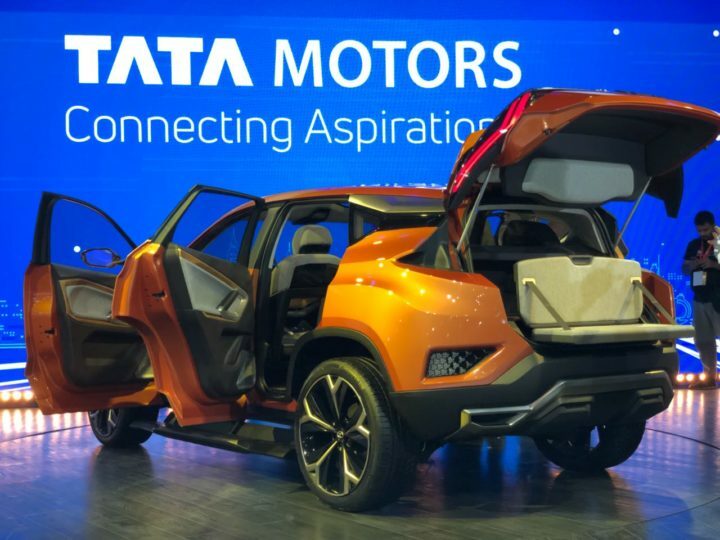 Tata H5X is based on a new platform called ‘Optimal Modular Efficient Global Advanced (OMEGA)’, which also underpins the Land Rover Discovery Sport. The H5X SUV will be the first car to feature Tata’s Impact 2.0 design language . The H5X gets coupe-like styling , large pronounced wheel arches, daytime running LEDs, chunky looking tri arrow housing on the bumper, skid plates, wraparound tail lamps with LED graphics and a dual-tone and rugged-looking bumpers. The interior of the Tata H5X will be more upclass than what we have seen on any Tata vehicle before . The H5X will be made in five-seat and seven-seat configurations. Will be feature packed with a smart steering wheel, touchscreen infotainment unit , memory function for the front seats , Sunroof and Overhead storage binnacles and many more. Tata is using their Jaguar Land Rover’s expertise in the development of the H5X. . The SUV will have a floor pan , steering gear, and an all-independent suspension similar to the Discovery sport . While some of the aluminium bits will be replaced by more affordable steel parts to keep costs in check . The H5X will use Fiat Chrysler Automobiles’ (FCA) 2.0-litre, four-cylinder, turbo-diesel engine, which they call MultiJet II. This is the same engine that also powers the Jeep Compass. The five-seat version will get the engine in a 140hp state of tune, while the seven-seat SUV will have it in a 170hp tune. Which will be mated to a 6-speed manual gearbox while a ZF 9-speed automatic (offered in many Jaguar Land Rovers) can also be expected in The H5X . 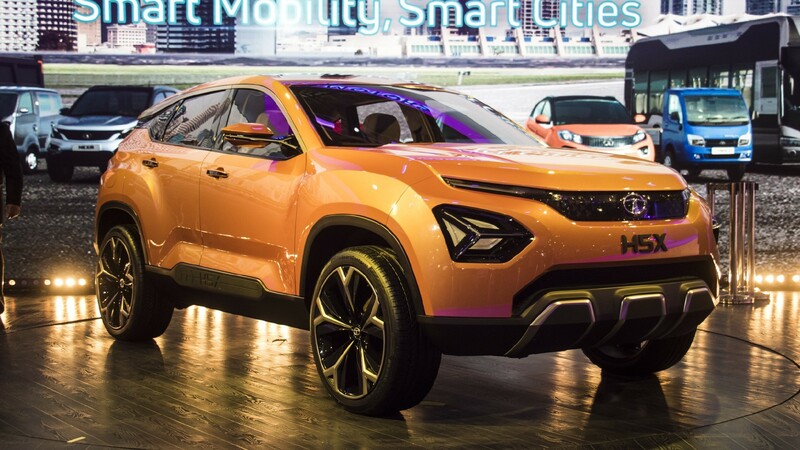 Tata has developed a new four-wheel-drive system for the model and is also expected to offer the engine with multiple drive modes – a feature that is available on their Revotron and Revotorq series of engines. 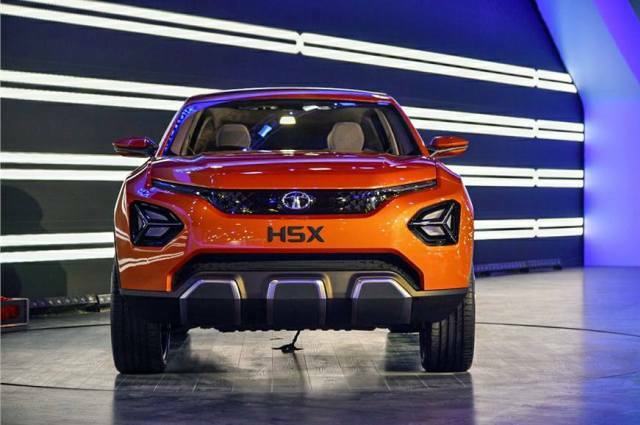 When launched in India, Tata H5X will be priced to compete with Hyundai Creta (Rs 9.44-15.40 lakh) at the lower end, while its higher-spec seven-seat versions will rival the Mahindra XUV500 (Rs 12.32-18.98 lakh*) and Jeep Compass (Rs 15.35-21.94 lakh).